D'Angelo et al. Measures Taken to Prevent Zika Virus Infection During Pregnancy - Puerto Rico, 2016. Morbidity and Mortality Weekly Report, June 9, 2017. McNeil. How the Response to Zika Failed Millions. The New York Times, January 16, 2017. 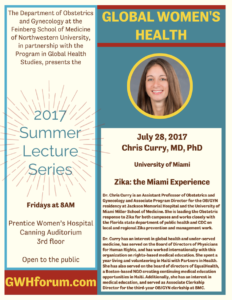 Dr. Chris Curry is an Assistant Professor of Obstetrics and Gynecology and Associate Program Director for the OB/GYN residency at Jackson Memorial Hospital and the University of Miami Miller School of Medicine. 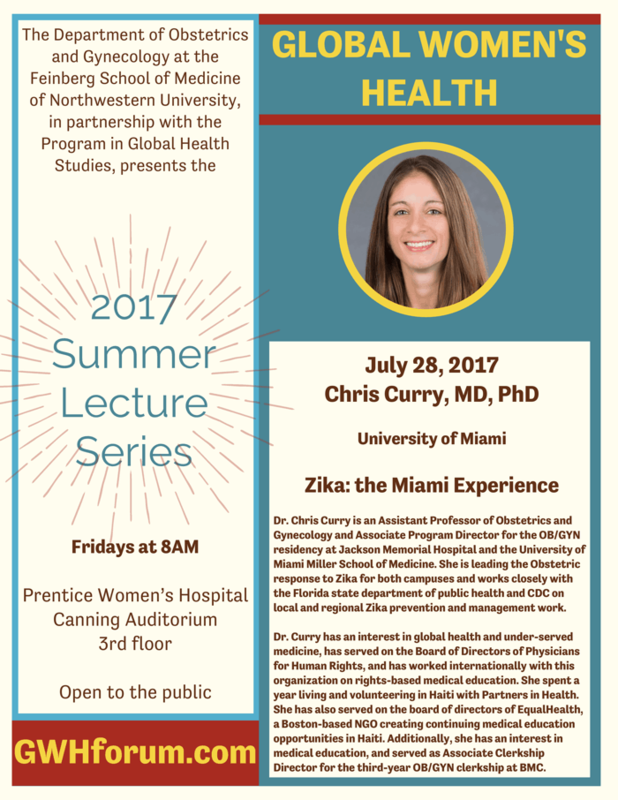 She is leading the Obstetric response to Zika for both campuses and works closely with the Florida state department of public health and CDC on local and regional Zika prevention and management work. Born and raised outside of Chicago, Dr. Curry studied Biology and Spanish at the University of Iowa. She is a graduate of the MD/PhD program of Loyola University in Chicago. She completed her residency training at Boston Medical Center (BMC) in Obstetrics and Gynecology, and subsequently worked as a women’s health specialist in OB/GYN at BMC and at the Massachusetts Correctional Institution Women’s Prison facility. Dr. Curry has an interest in global health and under-served medicine, has served on the Board of Directors of Physicians for Human Rights, and has worked internationally with this organization on rights-based medical education. She spent a year living and volunteering in Haiti with Partners in Health. She has also served on the board of directors of EqualHealth, a Boston-based NGO creating continuing medical education opportunities in Haiti. 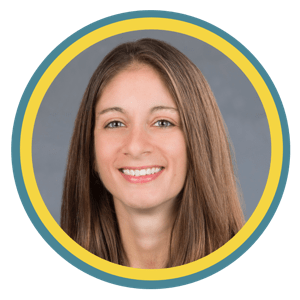 Additionally, she has an interest in medical education, and served as Associate Clerkship Director for the third-year OB/GYN clerkship at BMC.